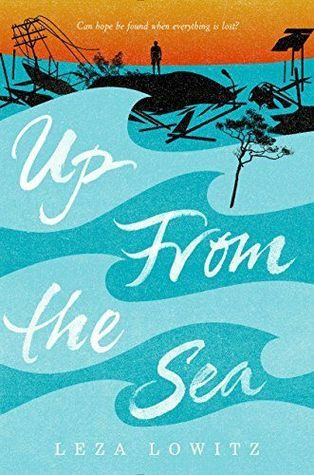 A powerful novel-in-verse about how one teen boy survives the March 2011 tsunami that devastates his coastal Japanese village. Fans of Jame Richards’s Three Rivers Rising and teens who read Karen Hesse’s Out of the Dust as middle graders will embrace this moving story. An author’s note includes numerous sources detailing actual events portrayed in the story.